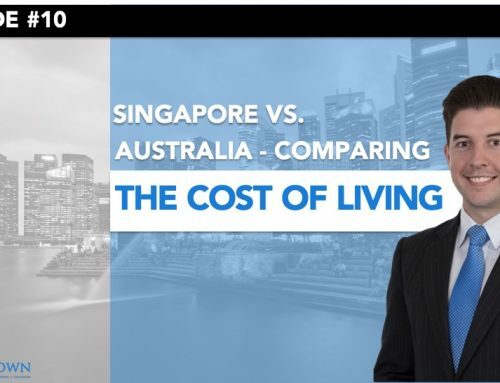 The tax rates that apply in Singapore to our personal income are one of the many reasons that Australian expats, among others, find life in this lion city so appealing. 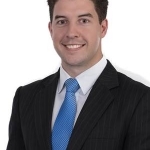 With a top marginal tax rate of just 22% applying to income levels above S$320,000, tax deductions and tax minimisation strategies are rarely considered, however it is important to look at what your options are. 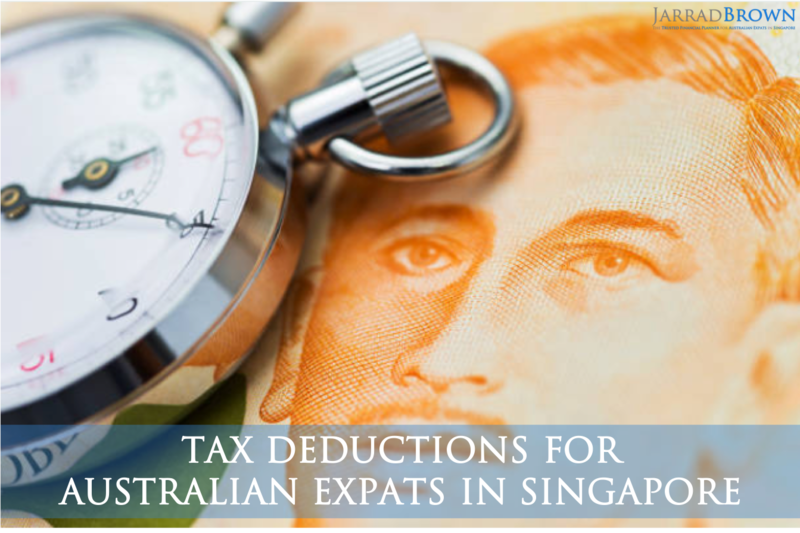 This week we are doing exactly that, considering what tax deductions you have available as an Australian expat living and working in Singapore. How does the tax system work here in Singapore? The first important point to note about the personal tax system in Singapore is that it works on a calendar year basis, rather than the mid-year ‘June 30’ deadline of Australia. 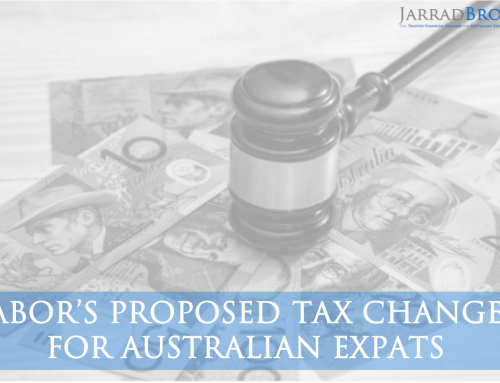 Most expats will be receiving their tax notices at the moment, and returns are typically due to be lodged in April. You can decide to either lodge and pay your own tax return, or utilise the services of one of the many qualified accountants here in Singapore. If throughout the year you make a donation to a registered charity in Singapore, you could be eligible for a tax deduction of up to 2.5 times the amount that you donated. This means, that if you donated $100, you may be entitled to a deduction of $250. There is a key requirement here that the charity must be registered locally in Singapore and that the organisation is eligible for the 2.5 times deductibility for donations. 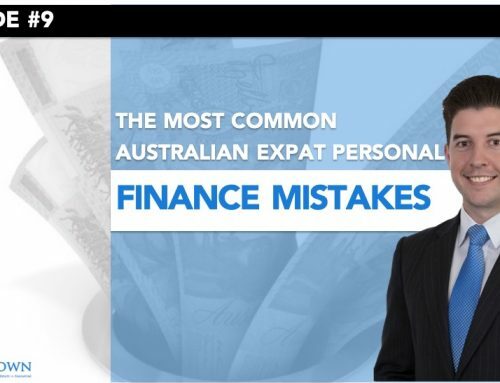 This also means that you can’t be sending money home to your favourite charity in Australia and expecting to receive a tax deduction in Singapore. There are many fantastic charities to support in Singapore. For my past charity events I’ve held in Singapore, we have worked with both Make-A-Wish Singapore and the Singapore Cancer Society, both of which I found to be completing inspiring work here. You can find out more about the options available to you at the Giving Singapore website. 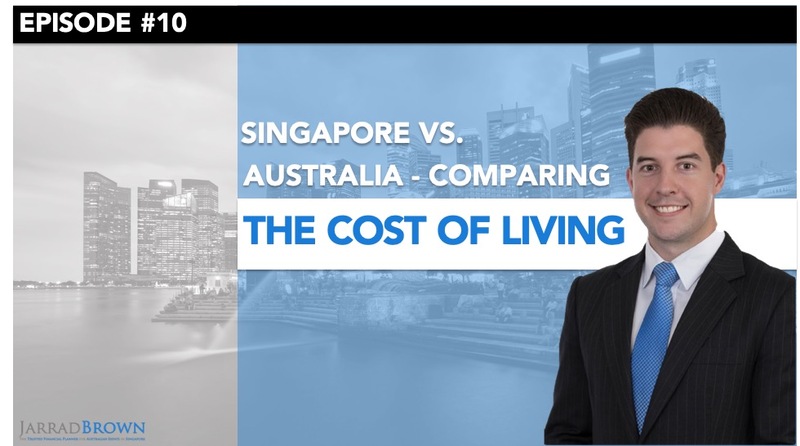 In Singapore, the tax deductibility of insurance premiums is quite different to Australia, as here the life insurance premiums are deductible instead of income protection premiums. The amount that you’re eligible to claim on your insurance premium is the lower of either the life insurance premium paid or 10% of the total insured amount, which is subject to a cap of $5,000. This could mean that if you currently have life insurance in place for yourself to ensure that your family would be looked after should the unforeseen occur for $1,000,000 and the insurance premium was $2,500, then you may be entitled to a tax relief of $2,500. If your insurer is based overseas, then you may only be eligible if certain criteria are met, so it’s important to seek professional advice here to assess what your options are. If you’re not sure about whether you have the right amount of life insurance in place, you can calculate an estimate of your needs here. If you’re not sure about whether you’re getting the best available premium, feel free to book a review with me and I’d be happy to explore your options. Singapore is a great example of a country supporting the ongoing growth and development of its workforce, and this tax relief is reflective of this mindset. There is up to a $5,500 tax relief available for those individuals completing a course that is related to their employment, which could be academic, vocational or professional in its nature. This means that as a lawyer, it would be difficult (impossible) for me to claim a windsurfing course, but a course related to developments in my field of law may be eligible for such a relief. 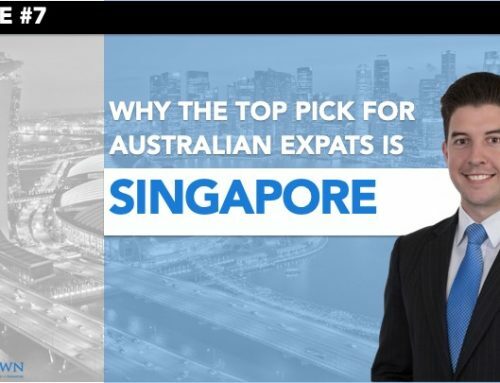 The situation for many Australian expats in Singapore is that one family member will be working, while the other may be looking for a role or taking care of the family. There are some tax reliefs available in these circumstances also, including a relief of $2,000 if your spouse earns less than $4,000 across their worldwide income. Similar rules apply for children under the age of 16, whereby a relief of $4,000 can be claimed if they earn less than $4,000 across their worldwide income. 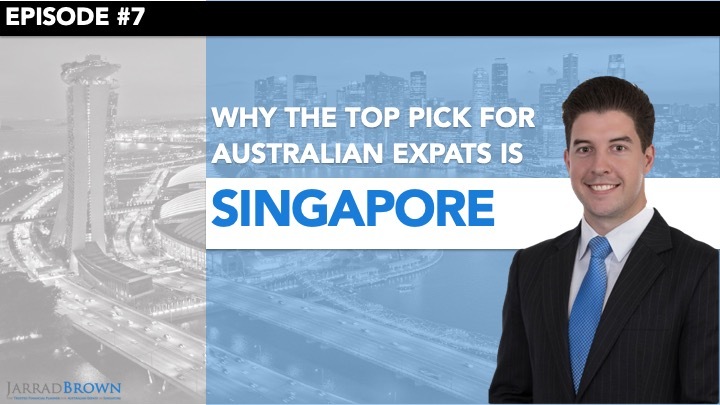 For many Australian expat families in Singapore, they will employ the services of a ‘helper’ to take care of the family and/or the house. To encourage women to stay in the workforce, Singapore has made available an additional foreign maid levy relief, allowing those women who are either married, divorced or widowed with school-attending children, which allows them to claim a relief of twice the annual foreign maid levy amount paid. Unfortunately, this one doesn’t currently extend to singles or married men. What if I travel a lot for work? Do I get any other reliefs? 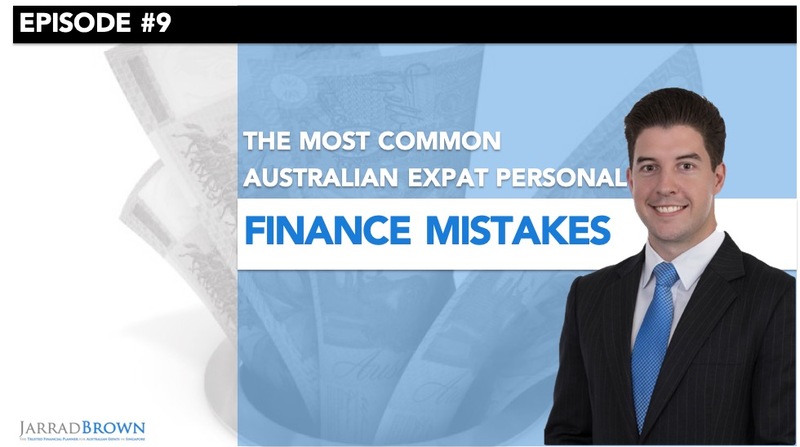 A common scenario faced by many Australian expats is a significant amount of travel each year for work. 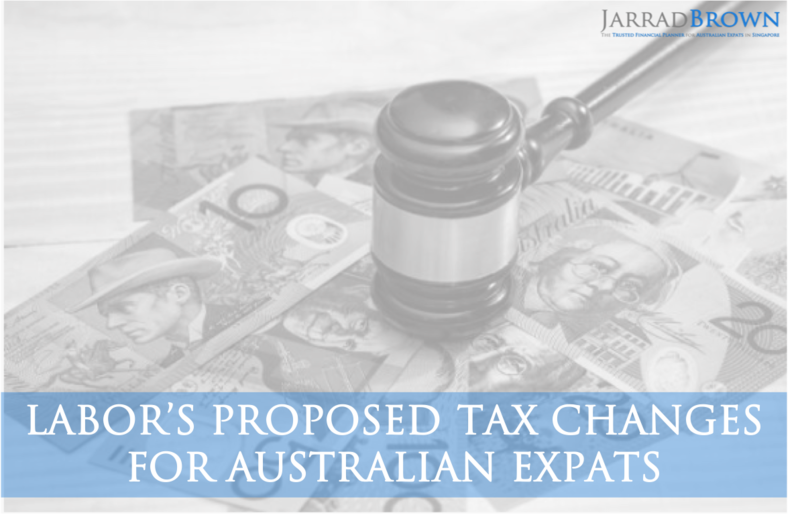 If you’re in this situation, you may be eligible to claim the Not Ordinary Resident (NOR) scheme, which can allow for you to significantly reduce your personal income tax rate if you’re out of the country for more than 90 days across a 12 month period and meet the relevant criteria. We won’t go into the full detail of this scheme here, but I would point out that this year (2019) is the last year for people to enrol in the program, so if you feel that you might be eligible, speak to your accountant and seek professional advice to consider your options here. As we are discussing tax deductions here, I would recommend that if you are exploring your own options, speak to a qualified accountant in Singapore that has a clear understanding of your own situation. 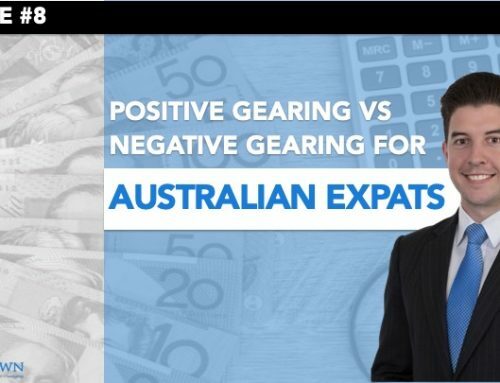 There are a number of excellent Australian expat accountants in Singapore who have a sound understanding of both jurisdictions for expats.